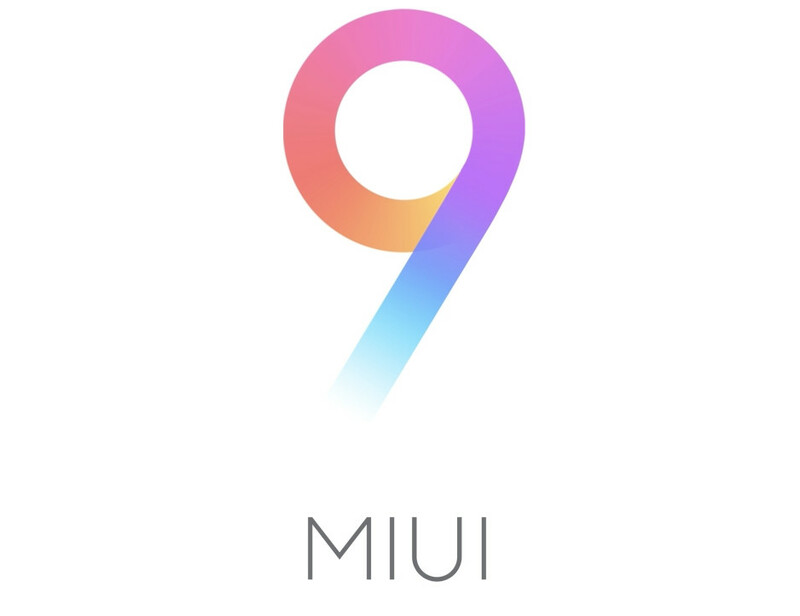 Since the release of MIUI 9 Developer ROM on 26th July, MIUI developers have been busy putting efforts to optimize MIUI 9 to provide the best possible user experience. Their hard work has been resulted into better performing MIUI Global Beta ROM, release after release. More and more users are enjoying the optimization of MIUI 9. In the direction to better concentrate on parameters like stability and system optimization of MIUI 9, we need to suspend this week’s update. This includes closed beta (releases every Tuesday) and public beta (releases every Friday). Weekly update for MIUI 9 global ROM will be resumed from next week as usual, please stay tuned! We appreciate your patience and understanding! 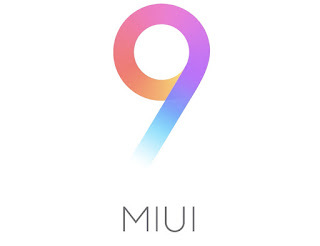 If you have any more questions about MIUI or regarding this announcement, please leave your responses below in the comments or in MIUI Feedback section.